A Fintona hedge expert is said to be holding up well in his 8×6 Apex overlap dip-treated shed after spending a third night locked out of his house. Francie Daly (44) returned from work on Thursday to find himself literally in the dog house after completely forgetting to wish his wife a Happy Birthday on the social media network Facebook, despite already giving her flowers, a card, a new car and making her breakfast that morning. Family and friends of Daly have been inundating him with provisions such as corned beef sandwiches and toilet roll. Mrs Daly (40) has yet to show any signs of thawing. At 3.06pm today she posted on Facebook a cryptic “men are just dicks” which received over 30 likes and five comments. One comment added “aye, assholes“. An hour later she posted a picture of her drinking wine and eating a tube of Pringles. 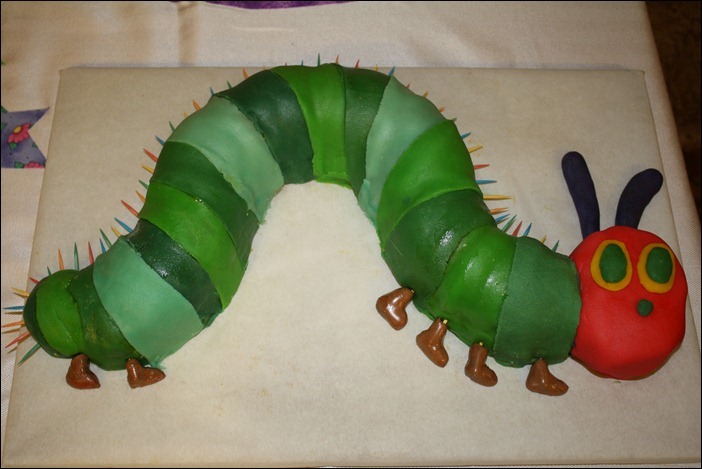 An unnamed Tyrone player is said to be sitting at home ‘hopping mad’ after it was revealed he was presented with a caterpillar birthday cake for his 32nd birthday, for the second year running. The Carrickmore defender, whose identity is being kept under wraps, was presented with the cake after training on Tuesday night in the changing rooms ahead of their preliminary round replay against Down this weekend. A source close to the team revealed how the iconic defender initially reacted with indifference before launching a four-lettered tirade against the management and fellow players. In a remarkable fit of temper, the player lifted the cake and flung it against the wall above the head of the assistant manager. Embarrassingly, the cake bounced back off the wall and struck the ageing Carrickmore man on the groin, causing a ripple of giggles from the younger players in the squad. Since the incident, the Tyrone County Board have drawn up watertight birthday procedures which includes a bouncy slide to be placed at the side of the pitch for jollification after training. Clowns will also be employed with many inter-county referees filling in there.